We are travelling more than we ever have in the past for both work and play and naturally we want our pets who are part of the family to be with us wherever we go. It’s easier than you might think to keep your family together. Pet Express Transport Services (PETS) have been expertly arranging travel and providing tailored travel itineraries for animals traveling across the world for many years and we are known as the industry experts when it comes to international pet travel. Pet Express Transport Services (PETS) provides careful consideration and planning when arranging international animal transportation. Every country has a different set of regulations regarding the import and export of pets. 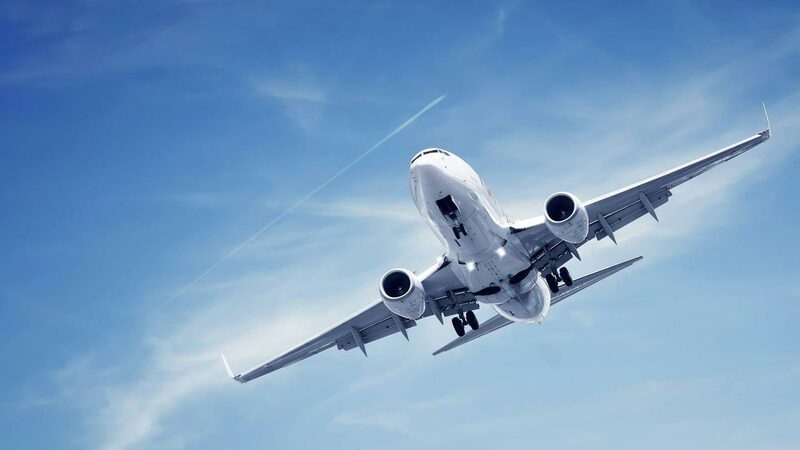 There are also numerous quarantine and airline protocols which need to be carefully adhered to before departure and upon arrival at any international port. 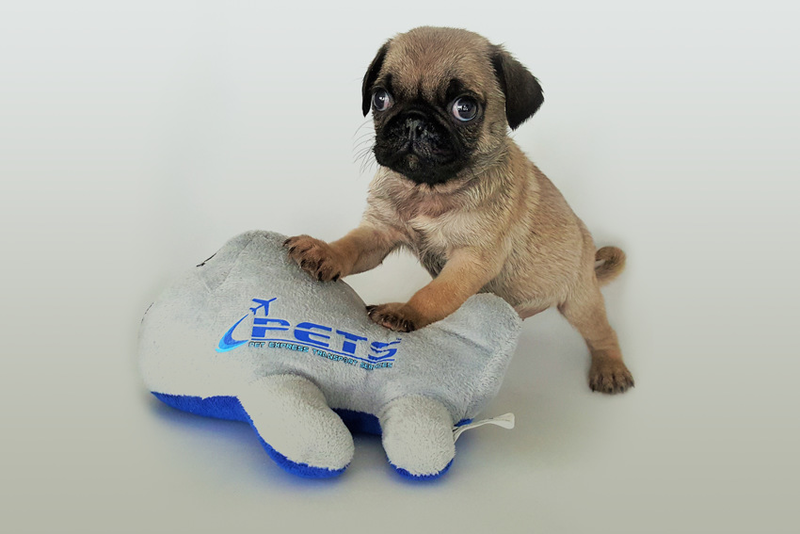 The team at Pet Express Transport Services (PETS) aims to not only meet but exceed your expectations when arranging the international travel of your pet. We will use our experience and expertise in the field to provide you with a travel plan that suits both you and the needs of your pet so that your much-loved members of family arrive at their destination safe and happy. Prior to departure from Australia all pets must be seen by a Qualified Department of Agriculture and Water Resources (DAWR) Veterinarian for a pre travel pet health check. PETS only employ the services of the most reputable and experienced DAWR Veterinarians in Australia to ensure that high quality of service is maintained. Pet Express Transport Services (PETS) expertly manage the relocation of animals to all parts of the globe on a daily basis. We provide our customers with clear and accurate information when bringing pets in or out of Australia, making pet travel arrangements a breeze. call on 1300 073 839 and let us arrange your next international pet travel. Flight booking, using the most direct route possible. Detailed information about the quarantine and customs requirements of the destination country and guidance on how to meet all of the requirements. Arranging import permits where required. Supply of an airline approved travel Kennel – including a Stay Dry Fleece, water container and funnel. Collection of your pet in one of our spotless, air conditioned Animal Transport Vehicles. Veterinary services for health checks and vaccinations and blood tests if required as part of an import permit regulation. Quarantine and customs clearances at the port of destination if requested. Delivery of your pet from the destination airport to your pet’s new residence if required. After-hours customer support should you have any questions whilst your pet is travelling.